Oravice-the place for your holiday. Winter sports on Orava. 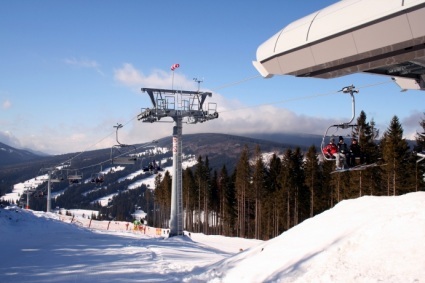 Meander Skipark (1), Habovka(2), Zuberec(4), Zverovka(3). Complex consists of new skiing center Meander Skipark with 3 ski tracks, technical snowfall, children lift, 4-seats cableway, restaurant, ski school, skirent and skiservice. 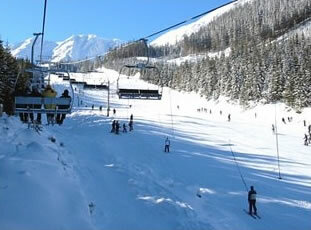 You can find here all for beginners and experienced skier as well. Capacity 2400 persons / hour. 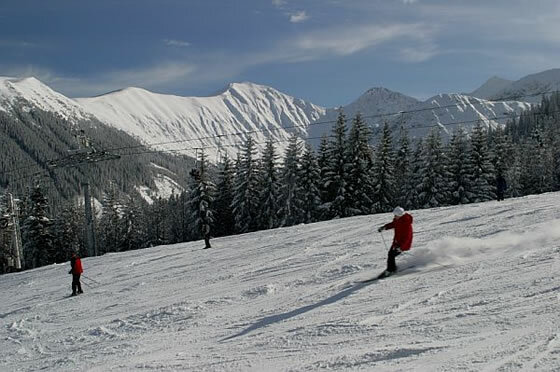 Zverovka - Spálená provides optimal conditions for all skiers and snowboarders. Shorter lifts (400 m a 850 m) are for beginners and children, 1500 m long lift satisfies the most experienced skiers and winter sports lovers. 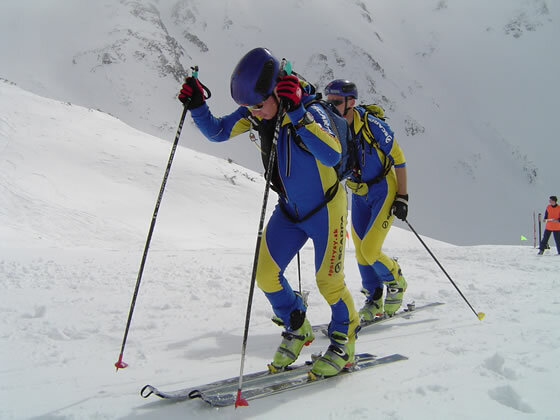 West Tatras represents the ideal place for skimountaineering thanks to terrain segmentation. Mostly the south part of Roháče in Žiarska walley is very popular because there is permission for a free movement in the national nature park during the winter months. 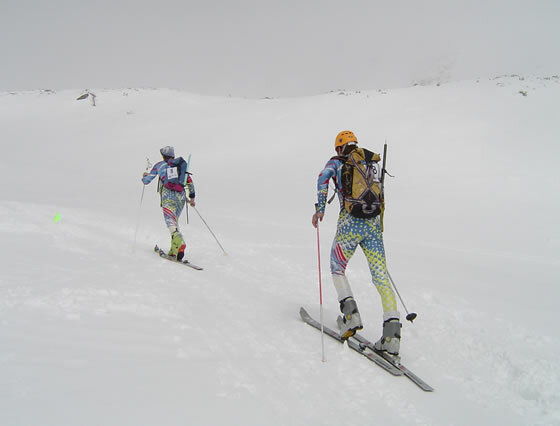 The skimountaineering racing intro-racing of Slovak Cup are being held regularly every March here - Skialpfest.